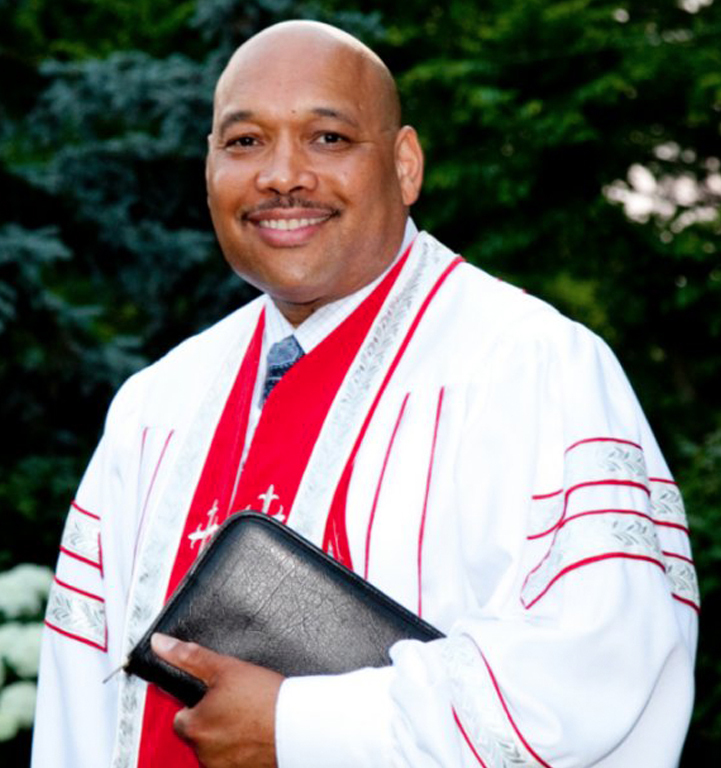 On March 28, 2010, Reverend Lamont S. Granby was installed as the 20th Senior Pastor of the historic First Baptist Church of Bronxville, New York. Rev. Granby is the first African-American Pastor of this 160 plus year old historic church. Reverend Granby graduated with his Masters of Divinity from Drew University, Madison, NJ. Rev. Granby is presently a candidate for his Doctoral in Ministry from Drew University. Reverend Granby is involved in a number of national and community organizations. He is a Life Member of the Phi Beta Sigma Fraternity, Inc., of the Beta Psi Sigma Chapter, which serves Westchester County and the Bronx, in which he served as a Past President and Chaplain. He is currently the President of The Clergy Coalition of the 47th precinct in The Bronx. Reverend Granby over the years has been actively involved in the mentorship of our male youth, both in the church and community-wide. Through his family business, he has presented numerous scholarships to college-bound high seniors throughout the New York metropolitan area. Reverend Granby is married to Felita Granby a Family Therapist, and they are the proud parents of three adult children and the dotting grandfather to Lillie-Rae.